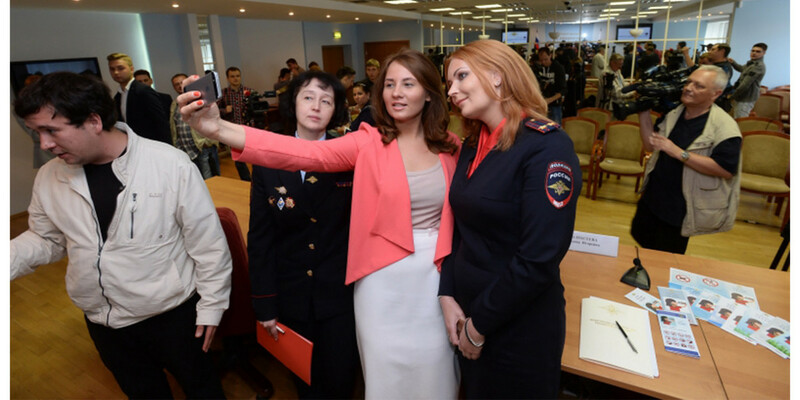 The government of Vladimir Putin has issued a public guide on safe selfies. I was at first tempted to dismiss this as some kind of joke, except accidental death — even from carelessness, stupidity or intoxication — is no laughing matter. No one should die for the sake of a selfie. 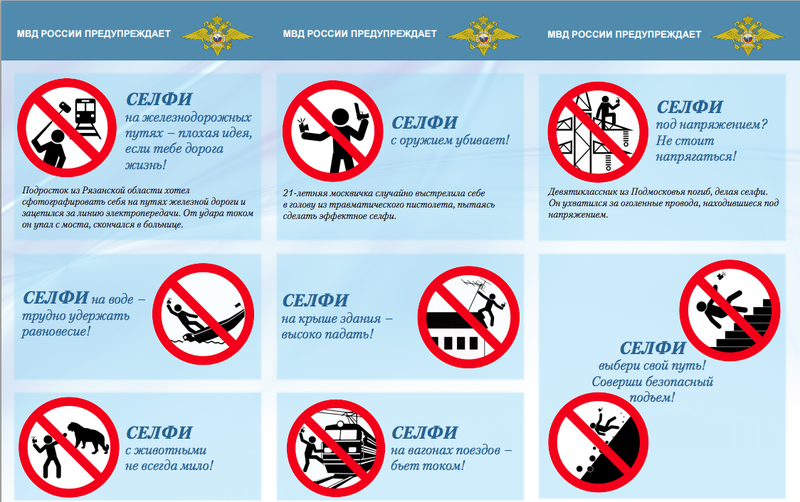 It so happens that the government of Russia and I see eye-to eye on this issue, if perhaps nothing else, and it has launched a new safe selfie campaign complete with a handy pictured guide of the most obvious situations in which no one should be shooting pictures of themselves. Russia’s Ministry of the Interior even held a press conference to publicize the campaign, the guide and its companion PDF. The aim is for wide distribution, so local police will likely also be handing it out to the good citizens. Whenever something is explicitly addressed, you can be sure it was derived from a real-life case. And indeed, the Russian government has witnessed some 10 of its own lose their lives, alongside another 100 injured, by everything from taking a selfie with one hand while holding a loaded gun in the other, to posing on rooftops, on railroad tracks and with tigers or snakes. None of this behavior is confined to Russia, of course. Plenty of tragic foolishness happens right here in the good ol’ USA and in other countries as well.